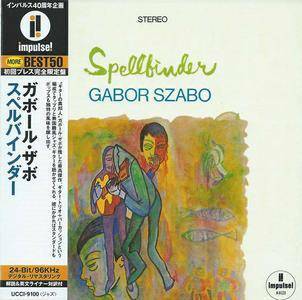 Released just six months after Gypsy '66, Gabor Szabo's second album as a leader (after leaving a sublime Chico Hamilton band that also included Charles Lloyd) remains one of his finest moments in the studio. Szabo utilized the tales of bassist Ron Carter and his old boss Hamilton on drums, as well as a pair of fine Latin percussionists – Willie Bobo and Victor Pantoja. The groove quotient was very high on Spellbinder, maybe even higher than on later albums such as Jazz Raga or Sorcerer. 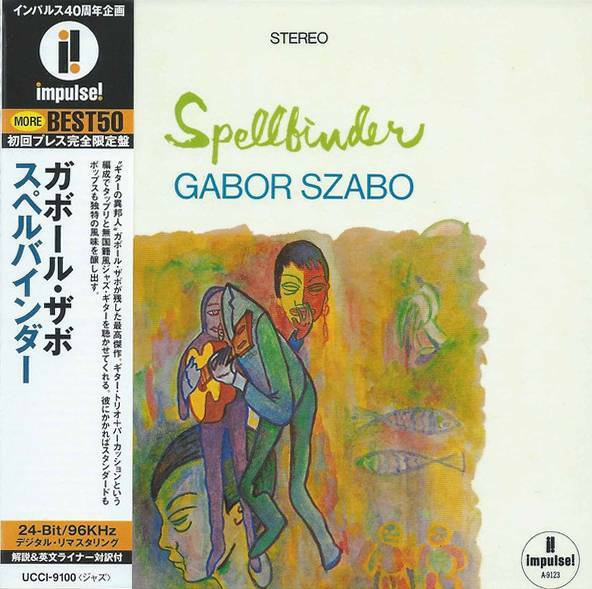 This set is all Szabo, drifting, wafting, and soaring above all that rhythm; the track selection provides ample space for Szabo's highly individualized Eastern modal style to shine. The set opens with the title track, a snaky guitar masterpiece with plenty of droning strings and pinched chords that are followed by open string flourishes. Carter holds the entire band together as Hamilton plays in counterpoint to the percussionists. This is followed with two nuggets from the pop book of the day, the Coleman/Leigh classic "Witchcraft" and "It Was a Very Good Year." From the performances here, it's apparent that Szabo was deeply influenced by singers, and Frank Sinatra was at his pinnacle during this time. There's the emerging '60s psychedelic sound in Szabo's playing, but it is underlaid with bossa rhythms and swells. These tracks, while flavored with Latin and pop stylings, are gorgeous guitar jazz. 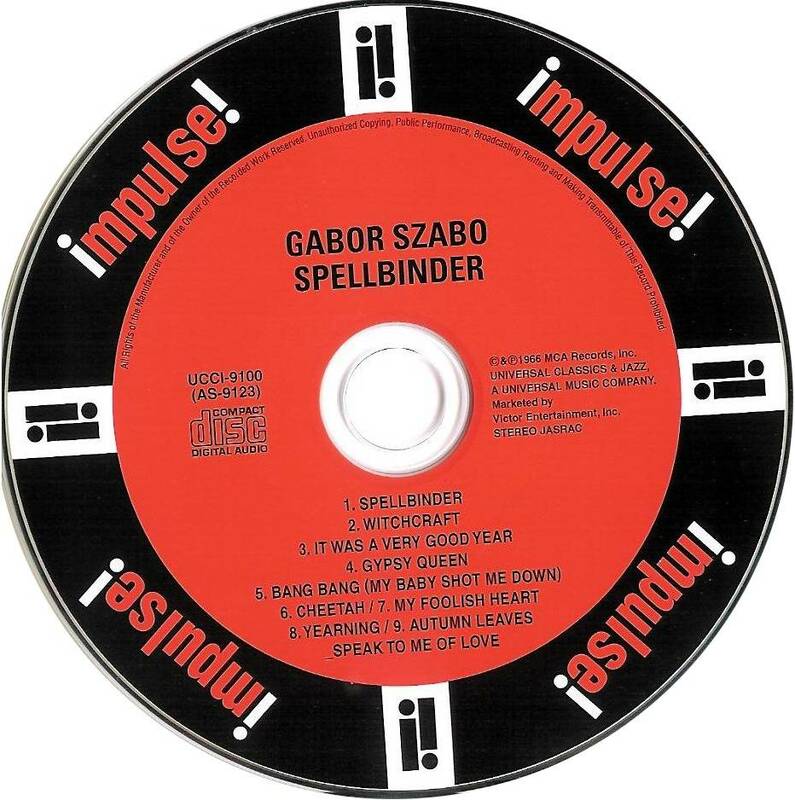 Szabo gets back into his own mystic thang with "Gypsy Queen" (the opening droning moments of which the Doors lifted entirely for "The End"). Here the Latin rhythms and guitar go head to head, point to counterpoint. A pronounced yet elusive melody line propels a series of polyrhythms forward into an abyss of melody, mode, and frighteningly intense legato phrasing, leaving the listener breathless. He takes the edge off with Sonny Bono's "Bang Bang (She Shot Me Down)." 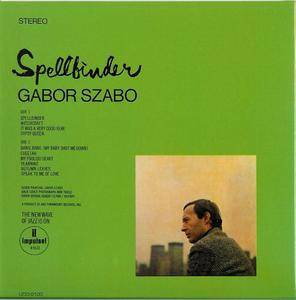 Szabo sings here in his plaintive Hungarian-inflected English, and the tune becomes something other than a pop song, but a tome on despair and loss. The funky "Cheetah" follows with gorgeous arpeggios, pointedly turning into chords of distinction as Hamilton rides the crash cymbal into territories unknown and double-times the band until it notches up the intensity. 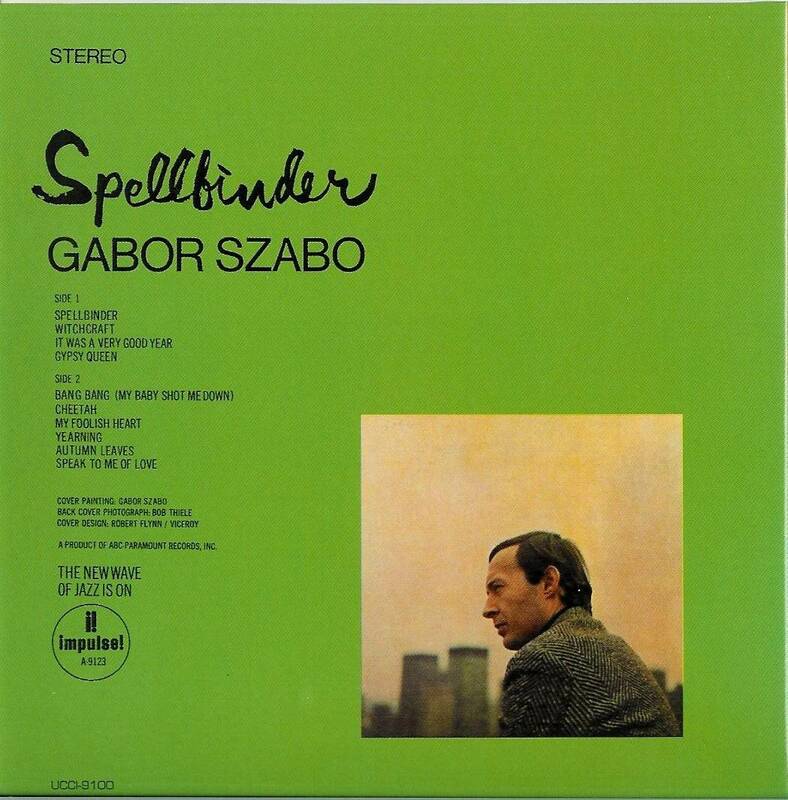 This set follows with one more Szabo original ("Yearning") and a trio of standards, with a heartbreakingly beautiful read of "My Foolish Heart" and a medley of "Autumn Leaves" and "Speak to Me of Love." 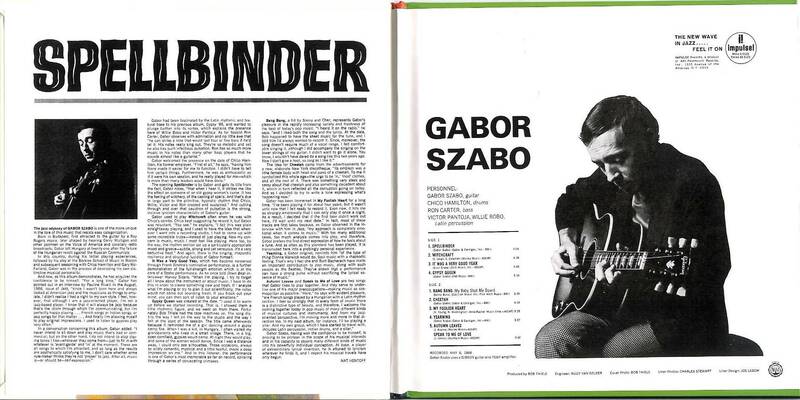 Szabo's read on jazz in the '60s was brilliant. He embodied all of its most popular aspirations with a genuine spirit of innovation and adventure. Spellbinder is a masterpiece.